Wage and Salary Survey – Please Participate! 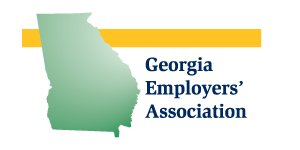 Each year, Georgia Employers’ Association prepares a Wage and Salary Survey for member companies and others who wish to receive information about competitive wages. The survey includes over 90 job descriptions that are typical among Georgia companies. By participating in the survey, you will receive a FREE copy of the results . . . a $200 value! Many of our member companies use the survey as a tool for planning their compensation strategy. Participation is easy. 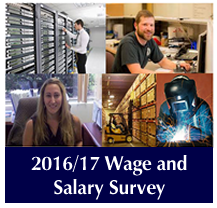 More information and survey downloads are available on our 2016/17 Wage and Salary Survey Page. Make sure to take part and benefit from this valuable data!  For more information, contact David Whitaker at 478-722-8282 or by email at david@georgiaemployers.org.